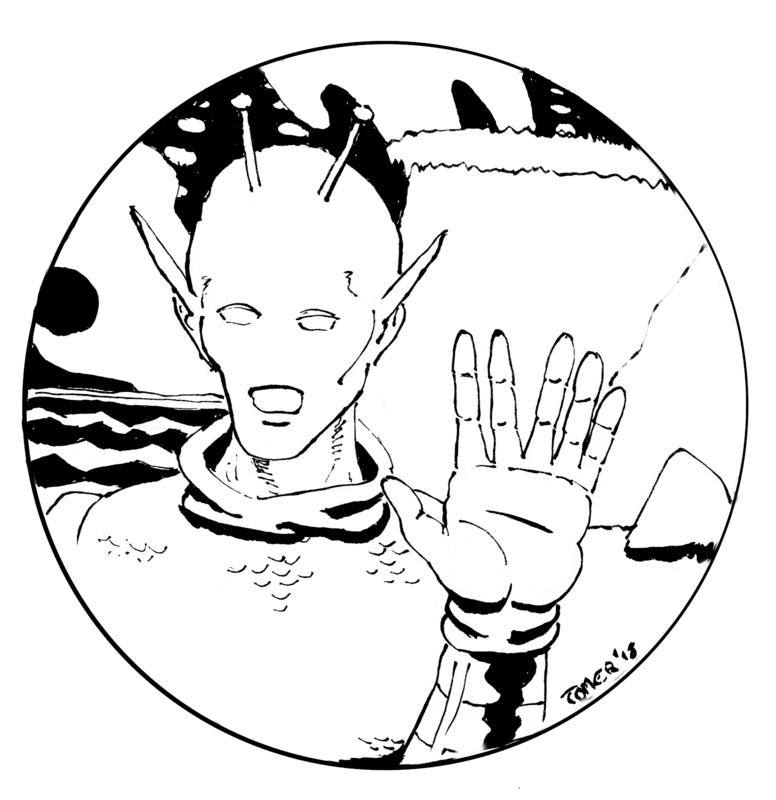 It's the first Monday in April and we're starting a new feature here on the Space Pilot Blog. Each month, on the first Monday, I'll post an eBook here that we can all read together over the following weeks. It will be a public domain story that you can share with your friends and be an early example of a popular Science Fiction trope. 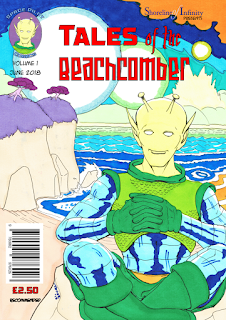 Over the Summer, I'll post a few lunar voyages as we commemorate 50 years since the first people walked on the Moon, but this month we have the first ever story about robots. 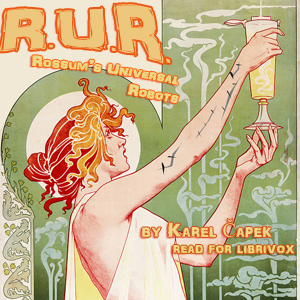 "Rossum's Universal Robots" is a play by Karel Ĉapek, which was written in 1921. So, be warned, that there are attitudes that were common in that era between the world wars that are unacceptable now. The description of Mr Busman jars with my sensibilities every time I see it. However, this story is an important part of science fiction history, and it addresses a number of social issues of its day through the science fiction concept of a company that makes artificial people. Click on this link to download an ePub version of the book. If you don't have a reader for ePub files, never fear. Linux users probably have FBReader in their distribution but you can also get it here, where it is available for just about every computer system, phone and other device too. Also, there is an Adobe reader for Windows, Mac, IOS devices and Android called Digital Editions that you can get here. iPad users can read the file in iBooks. I hope enough readers will visit this post and read the book, so that our comments feed can help us explore this area of science fiction. So don't be shy. Share this with your friends and make some comments below. And maybe I'll post some illustrations there too. The Book of the Month comes to you with the invaluable assistance of Project Gutenberg. You can read the eBook with FBReader on just about anything. Just looking at the character list for R.U.R. and I wonder how I would represent them in a comic adaptation. What do you think of these folk? Dr. Gall, head of the Physiological and Experimental Department of R. U. R.
Mr. Fabry, Engineer General, Technical Controller of R. U. R.
Mr. Alquist, Architect, head of the Works Department of R. U. R.
Consul Busman, General Manager of R. U. R.